In 2018, the owner of a small plot of land in Herefordshire sought planning permission to build their retirement home, a two-bedroom timber-framed house. This case study highlights how the applicant carried out various background ecological surveys, informing the site design and layout, as well as the long-term ecological management of the site. 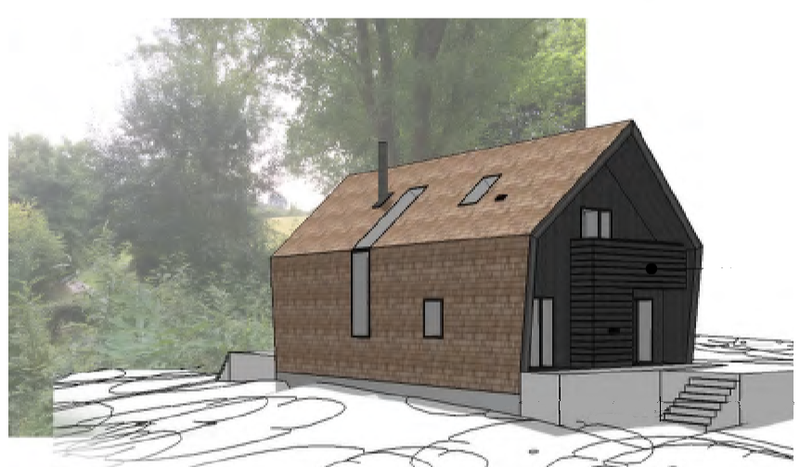 Their commitment to protect and enhance the biodiversity in and around the site helped them to successfully gain planning permission on their first application.